Combining human genius and artificial intelligence to keep the world safe. Cybersecurity threats grow more advanced with each passing day, putting the lives and livelihoods of millions around the world at risk. The only way to fight cybercrime on this grand scale is to use advanced algorithms fuelled with enormous quantities of data. How do we protect hundreds of millions of people every day? Our cutting-edge technology transforms our users into a worldwide network of cooperating sensors. If any one of them encounters malware, Avast uses 6 layers of protection to identify, block and inform the entire network in a matter of seconds. Our advanced Artificial Intelligence system uses machine learning to automatically collect and extract data from our entire user base — then trains every security module. After finding a new malware sample, our products are automatically updated with identifiers, providing crucial, up-to-the-second protection. As the leading consumer security company, we know that online security goes well beyond protecting against malware and phishing attacks. Based on over 15 years of experience building applications with large carriers and ISP partners, our family safety products utilize a unique combination of carrier-integrated location technologies with industry-leading A.I. technology to deliver real-time information to parents when it matters most. A chain is only as strong as its weakest link, and that conventional wisdom applies to the connected home as well. Most smart home accessories have lackluster security that leaves their users vulnerable to attack. We're now investing in new cloud-based technology with the aim of being able to protect the expanding IoT world. Our team of data scientists, threat researchers, and machine learning experts include talent from some of world’s top schools – Stanford, Berkeley, MIT, and Charles University to name just a few. Their unwavering dedication, in combination with massive amounts of data and a unique cloud-based infrastructure, gives us an unbeatable competitive edge. We continuously monitor security issues to protect our hundreds of millions of users from emerging threats. 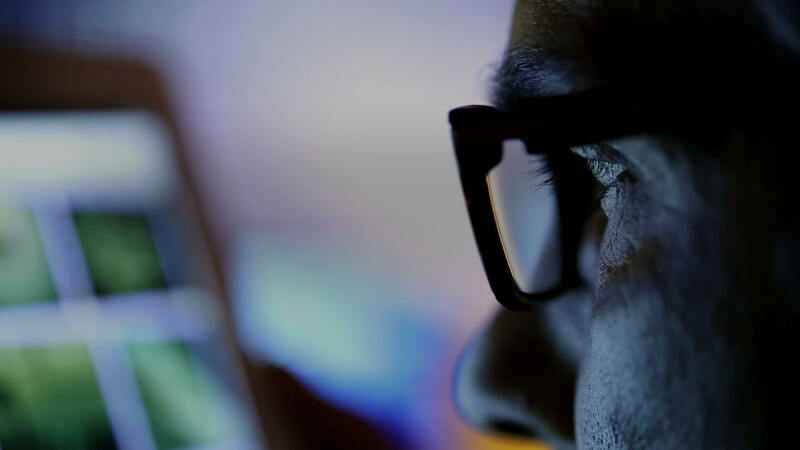 To get the latest product features first, and hear about threats from Avast’s Threat Labs experts visit the Avast blog.